Elizabeth Hearle graduated from The College of William and Mary with B.A. degrees in Psychology and Elementary Education and from Old Dominion University with an M.A. in Early Childhood Development. She was previously a kindergarten teacher in the Virginia Beach Public Schools and at the Chapin School in New York and a preschool teacher at Saint Luke’s Parish School. 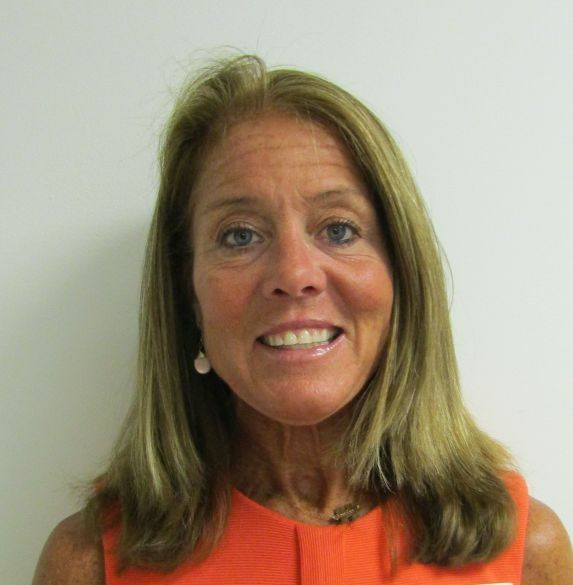 She has served on the boards of Saint Luke’s Parish School, Tokeneke PTO, Royle PTO, OPUS, Person-to-Person and the Darien Foundation for Technology and Community. 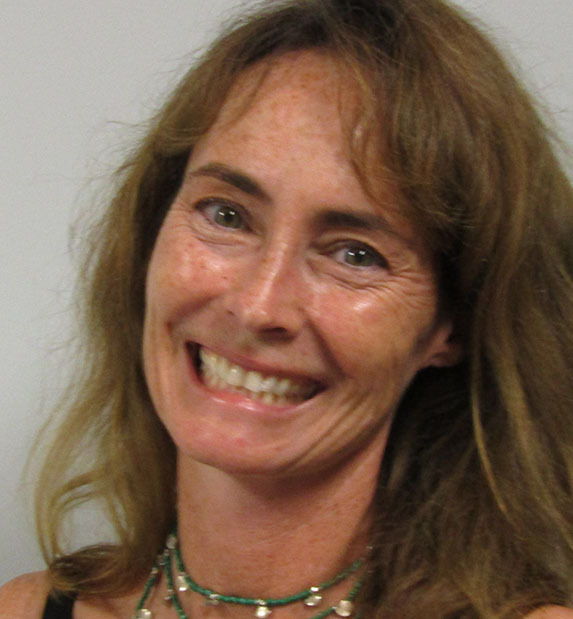 She became the Executive Director of The Darien Nature Center in June 2013. Originally from Virginia Beach, VA, Elizabeth has lived in Darien since 2004 and been a member of Saint Luke’s Parish since 2000. 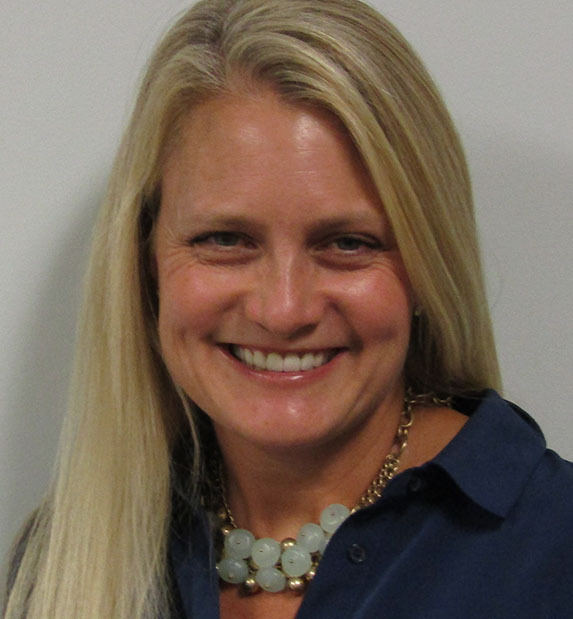 She has three children, all of whom attended SLPS and are currently in the Darien Public School system. In her spare time, Elizabeth enjoys spending time with her family. Our teachers and assistant teachers are the backbone of SLPS. They actively participate in regular teacher meetings and in-service training programs, as well as continual participation in workshops, conferences, and seminars to improve their already considerable skills. This allows your child to benefit from the latest teaching techniques available. We strive to keep our student/teacher ratio low. All classes include assistant teachers to enhance your child’s learning experience. All of our staff are trained in First Aid and are CPR and Epi-Pen certified. Jessica grew up outside of Boston. She graduated from The University of Vermont with a degree in Nutritional Sciences and Dietetics. For the past 13 years, Jessica has been raising her three children, first in NYC and now in Darien. She and her husband Andrew started a children’s toy company a few years ago which reignited her interest in early childhood development and motivated her to substitute teach at SLPS last year. This will be her first year as an assistant teacher in the 3’s program. In her spare time, Jessica likes to play tennis, walk her dog Taco and spend time with her family. Karen graduated from Sacred Heart University with a degree in English Literature and a concentration in Elementary Education. She holds a Certificate for Nursery through 8th grade. Karen has taught 2’s at Saint Luke’s since 1999 and has also taught in the Creative Kids and Lunch Bunch programs. Both of her daughters attended St. Luke’s. Karen also teaches the 2’s three afternoons a week at The Holly Pond School at the Darien YMCA. Karen and her family have lived in Darien since 1989. She is a member of the Spirit of Black Rock Fife & Drum Corps and the Fifth Connecticut Regiment Revolutionary War reenactment group. Karen and her husband are active in the Events and Programs committee at the Darien Historical Society. She enjoys reading and gardening. Jodi earned her B.A. in Education from Brigham Young University specializing in secondary history and special education for grades K-12+. She taught for several years in Utah before starting her family. She has taught Sunday school for children ages 3-12 since 2004. 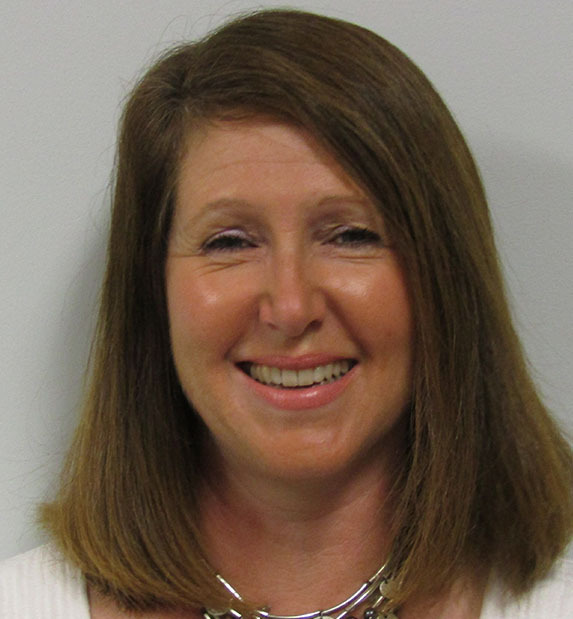 She and her husband have 3 children who attend the Darien Public Schools. In her spare time, Jodi enjoys gardening, cooking and spending time with her family. She has lived in Darien since 2011. Erika received her B.A. in Communication from the University of California at San Diego and has completed CDA coursework through Connecticut’s community college system. 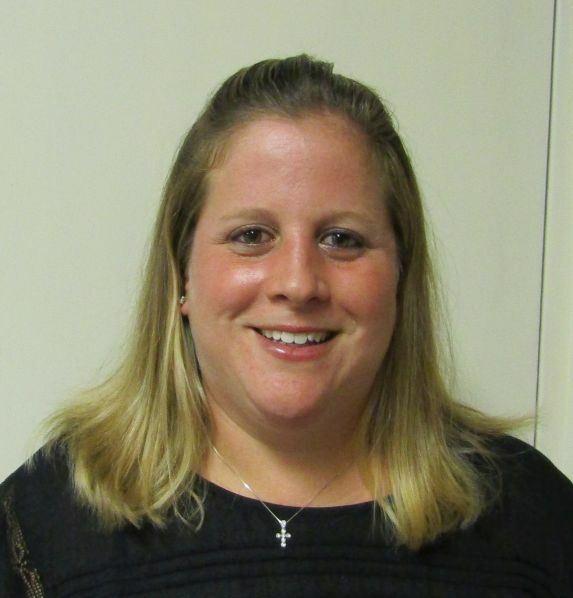 She joined the Saint Luke’s Parish School team in 2009, working with Pre-K and Creative Kids. Erika’s children attended Saint Luke’s Parish School; she served on the Parent-Teacher Committee (PTC) during that time. Erika worked in the “corporate world” until her second child was born. She and her family have lived in Darien since 2004. 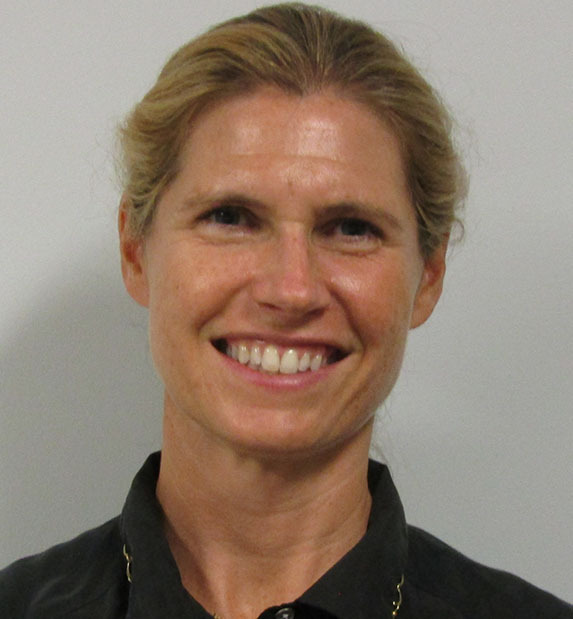 In her spare time she enjoys spending time with her two daughters, studying martial arts and volunteering on the Darien Arts Center Dance Committee. Helen earned a B.A. in Italian from Middlebury College and later got her Certificate in Early Childhood Education from NCC. She joined Saint Luke’s in the older 2’s classroom in 2014 before moving to the 4’s in 2017. Helen and her family have lived in Darien for 11 years. Outside the classroom, her interests include cooking and baking, reading, traveling as much as possible and spending time with her family in Vermont. 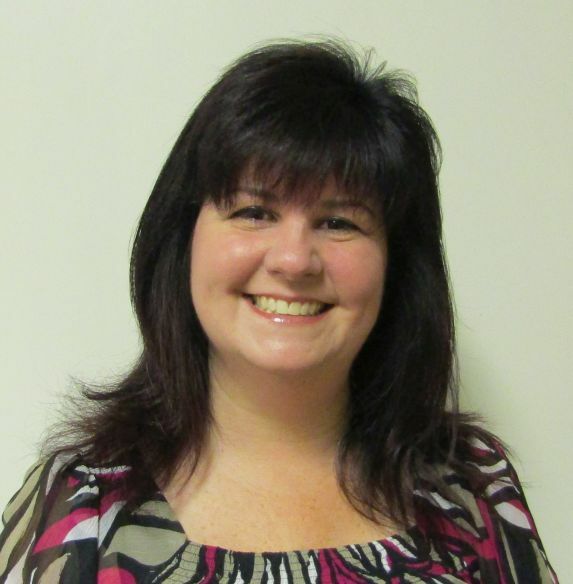 Sara earned an associate’s degree in Early Childhood Education at Norwalk Community College. She began her teaching at Canaan Ridge School where she taught for 8 years. She then moved on to become the director of Noah’s Ark preschool in Stamford. After Noah’s Ark, Sara decided to take time off to raise her three beautiful children. Sara and her family have been a part of the Darien community since 2014 and enjoy all that is has to offer. In her spare time, she loves volunteering in her children’s schools, spending time at her family’s house in Vermont, watching her children’s sports events and going out for coffee with good friends. 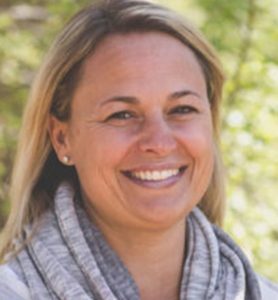 Catherine earned her Bachelor’s degree in Psychology and her Master’s degree in Elementary Education from the University of Maine. 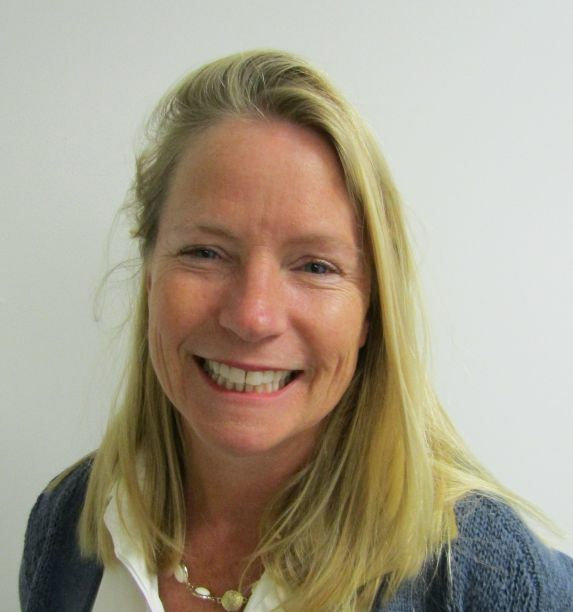 Her previous teaching experiences include teaching third grade at Fairfield Country Day, teaching at Easton Country Day and co-teaching in the 3rd grade at Pear Tree Point School. She and her husband both grew up in Darien and are raising their three children here in town. She is happy to be returning to teaching at SLPS where she attended as a child. In addition to teaching, Catherine has run the Beachcomber Camp at Norwalk Yacht Club, taught CCD at St. Thomas Moor and is a Girl Scout leader. Joan earned a Bachelor of Arts Degree from Eastern Connecticut State University and an MBA from Sacred Heart University. She started as a substitute teacher at SLPS in 2016. Joan has lived with her husband in Darien since 1993. They have 3 children ages, 19, 17 and 15. In her spare time, Joan enjoys reading, boating, walking her 2 rescue dogs and volunteering for the Guiding Eyes for the Blind. 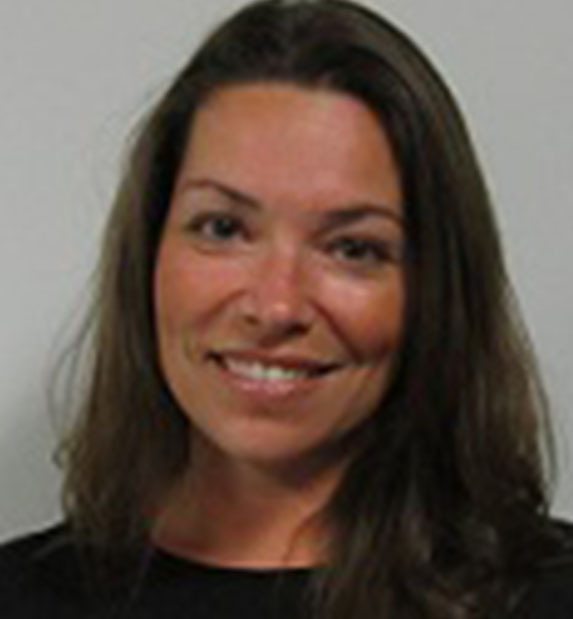 Carla has a bachelor’s degree from UCONN at Storrs and her Master’s in Elementary Education from the University of Bridgeport. She has been teaching at Saint Luke’s since 2010. 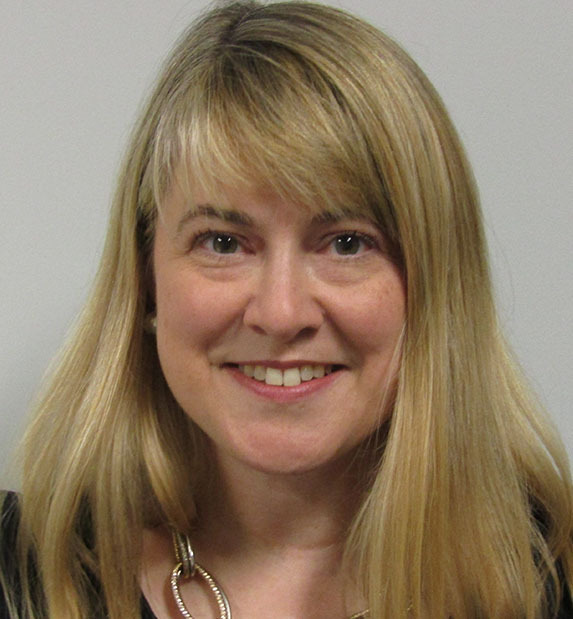 Prior to joining the Saint Luke’s team, Carla was a student teacher and long-term substitute in the Stamford Public School system and also taught at First United Methodist Nursery School in Stamford. She and her family have lived in Darien since 2006. In her spare time she enjoys working out at the gym, baking and cheering on her sons’ baseball teams. Jennifer has been active in the child care/ preschool field for many years. 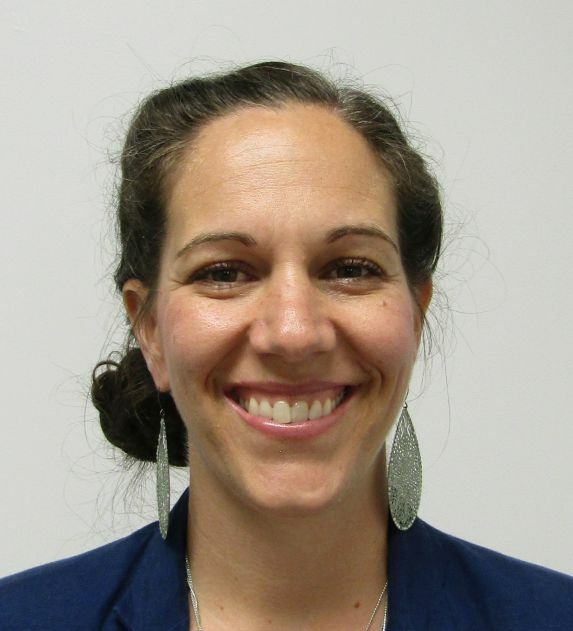 She started at Activities for Kids in Stamford as a co-teacher in 2004 and worked her way to Administrative Assistant and Lead Teacher in the 3/4s classroom. She also worked in their after-school program and summer camp programs working with preschool and elementary aged children. Jennifer currently works the Sunday Nursery here at St. Luke’s for the past 12 years. She enjoys the outdoors, the beach and spending time with her family. Fiona was raised and educated in England, where she went on to a career in banking. She started as a substitute at SLPS in 2012. 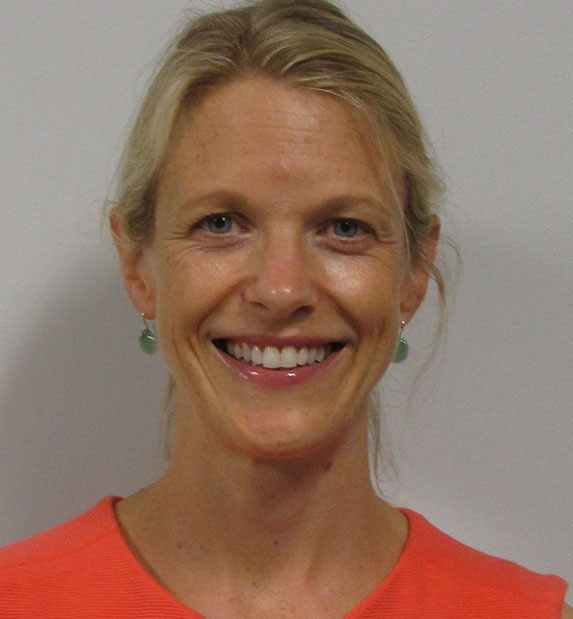 Fiona has supervised in our Lunch Bunch program and has also been an assistant in our 4’s class. She and her family have resided in Stamford since 1998. In her spare time, she enjoys cooking and walking with her dog. Tallie earned a B.A. in Art History from Ohio Wesleyan and her Master’s in Elementary Education from Manhattanville College. 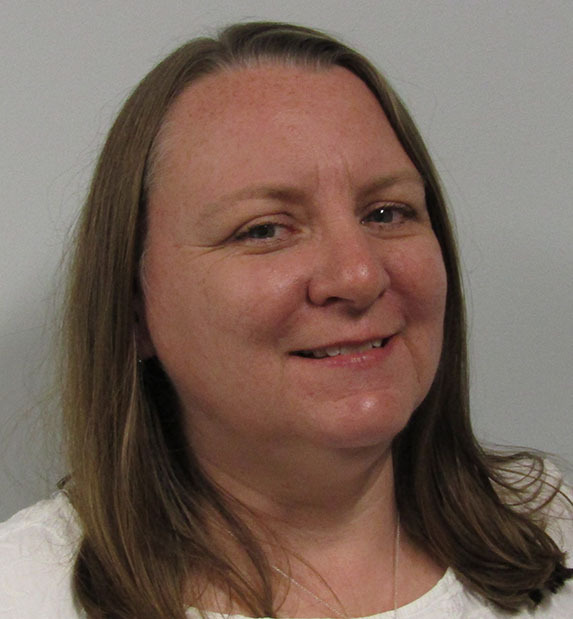 She has been a member of the Saint Luke’s teaching team since 2013. 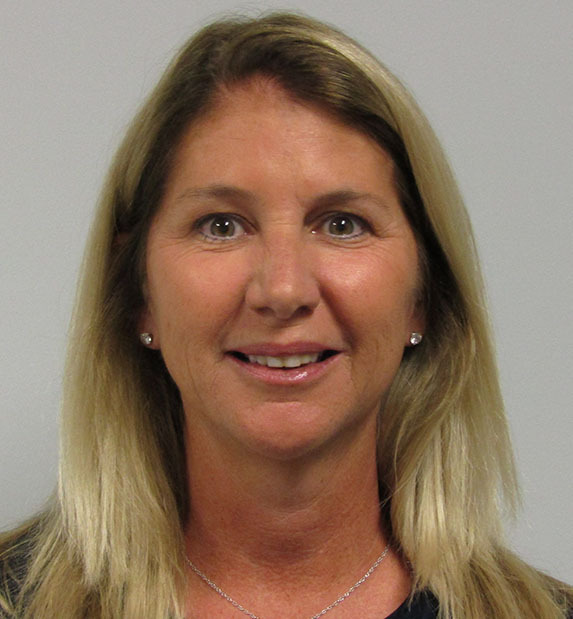 Her extensive educational background includes teaching 3’s and 4’s, as well as serving as a first grade head teacher at several schools in New York, Massachusetts and Connecticut. 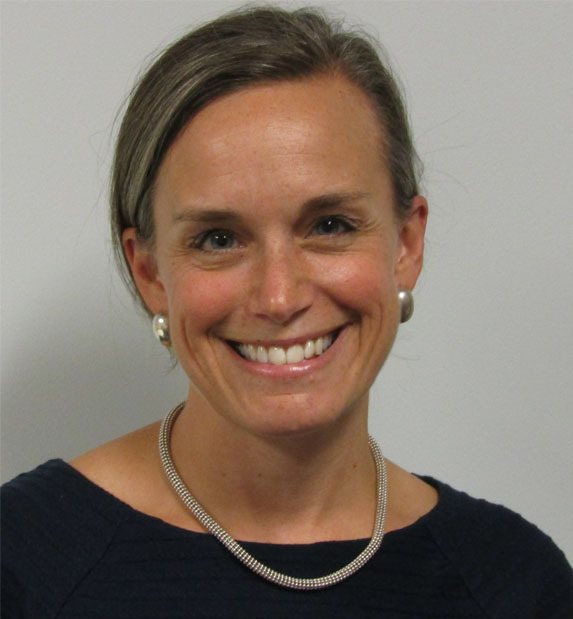 In addition, she is trained in an Orton-Gillingham based reading and writing program called “Preventing Academic Failure.” Tallie and her family live in Darien. In her spare time, she enjoys playing tennis and golf with her family. A New York City native, Sue has been teaching at Saint Luke’s since 2013 – first as a substitute and now as an assistant teacher in the 3’s program. 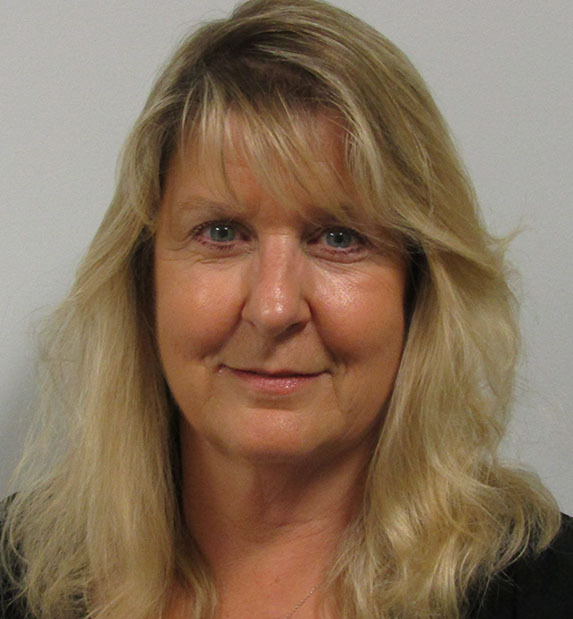 Prior to joining the Saint Luke’s team, Sue worked in broadcasting, rising to the rank of Manager of Investor Relations. She and her husband have lived in Darien since 1993, where they raised their two sons. In her spare time, Sue loves gardening, the beach, reading and kayaking. Mary Beirne earned her bachelor’s degree at Denison University and her Master’s in Early Childhood and Elementary Education from NYU. She has taught Young 3’s at Saint Luke’s Parish School since 2012. Prior to Saint Luke’s, Mary Beirne student-taught 3rd grade at Manhattan Country School and 4th grade at Manhattan New School. Mary Beirne and her family have lived in Darien since 2007. She is extremely active in the community and an active member of Saint Luke’s Parish. Her daughter attended Saint Luke’s Parish School. In her spare time, Mary Beirne enjoys gardening, opera, photography and genealogy. Liz earned her B.A. from the University of Richmond and has completed coursework in Early Childhood Education at Norwalk Community College. She and her husband live in New Canaan and have 3 children. Liz started her teaching career in the 2’s classroom at the United Methodist Preschool in New Canaan and has worked in the PreK and 4’s classes at St. Luke’s since 2016. She is thrilled to be teaching the older 3’s. Liz loves to spend time with her own children and husband and her dog, Bear! She loves to read, decorate and travel. Annemarie earned her BA in Sociology from St. John’s University in NY. She has been a teacher in the 2’s program and Lunch Bunch for the older children since 2010. Prior to teaching she worked in Advertising Sales for Rodale Press in NYC. Annemarie and her three children live in Darien and are very involved in the YMCA special needs programs. She is an avid runner and enjoys swimming and spending time with her oldest daughter who continues to be the role model for her two boys.